The above ground drainage system or “waste pipes” that connect fixtures such as basins and sinks to the sewer connection points need to be maintained. The first thing water does as it goes down the plughole is to pass around a range of bends that form a small trap of water. That’s the “P” or “S” trap that you see in the cupboard in the bathroom or kitchen. Why is the trap there? It’s not there to catch your wedding ring although this has saved many customers rings! It’s purpose is to provide a small amount of water between the room air in the home and the foul air within the drain and sewer. This air would be foul smelling and may contain methane gas, which could be hazardous. 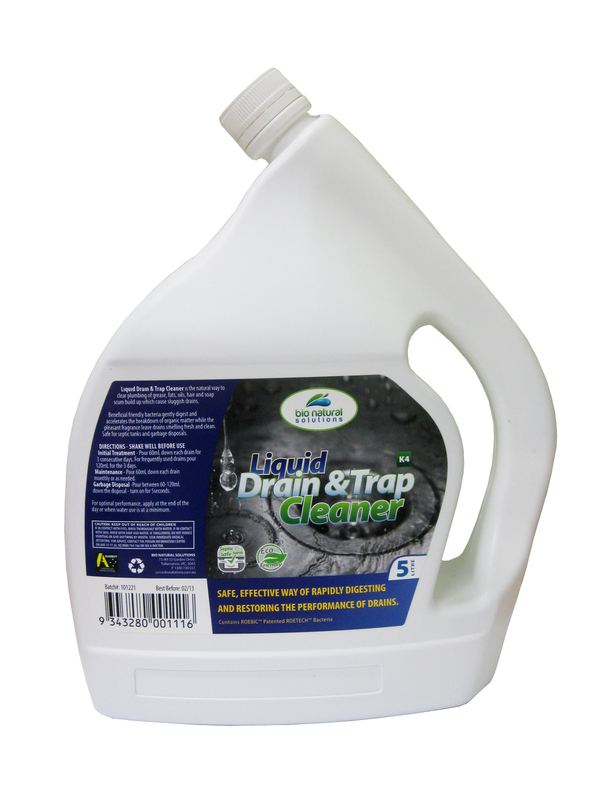 Another purpose of the trap is to prevent vermin that may enter the home through the drains! Gravity causes the water to flow from the trap along pipes that run to vertical plumbing stacks and from here the various plumbing pipes and bends take the waste water to the drainage system at ground level. Plastic pipework and fittings are used for new homes but many older homes still have old gal and brass waste pipes. These old gal waste pipes become corroded and are susceptible to collecting foreign matter from the waste water. Often this type of occurrence with older types of plumbing are a cause of blockages in the home. Even with the new type of plastic plumbing a build up of waste matter can occur resulting in blockages. Hair, fats and soap all contribute to these type of blockages. Pipe work for these type of waste pipes are designed to suit an individual plumbing fixture or bathroom set up. The pipe diameters and lengths of pipe work from the main stacks to plumbing fixtures are all designed with strict regulators to provide a healthy and efficient plumbing system. An example of some of the strict regulations would be the flow of water passing horizontally to the vertical stack has to be run to a minimal fall with guidelines to be adhered to. Exceeding the gradient could create self-siphonage problems with fixtures such as basins and sinks and increase the problems of leaving solid contents behind as the water rushes rapidly down the pipe. There are many regulations and reasons why its best left to the professional plumber to construct the plumbing system. But as a home owner it is important to maintain the waste water system in the home for many health reasons!